This evening we are chatting with Patricia of @mycharmcollection and delving into her gorgeous PANDORA collection. Hello Patricia, thank you for joining us this evening. Please make yourself comfy and help yourself to the cake and bickies. 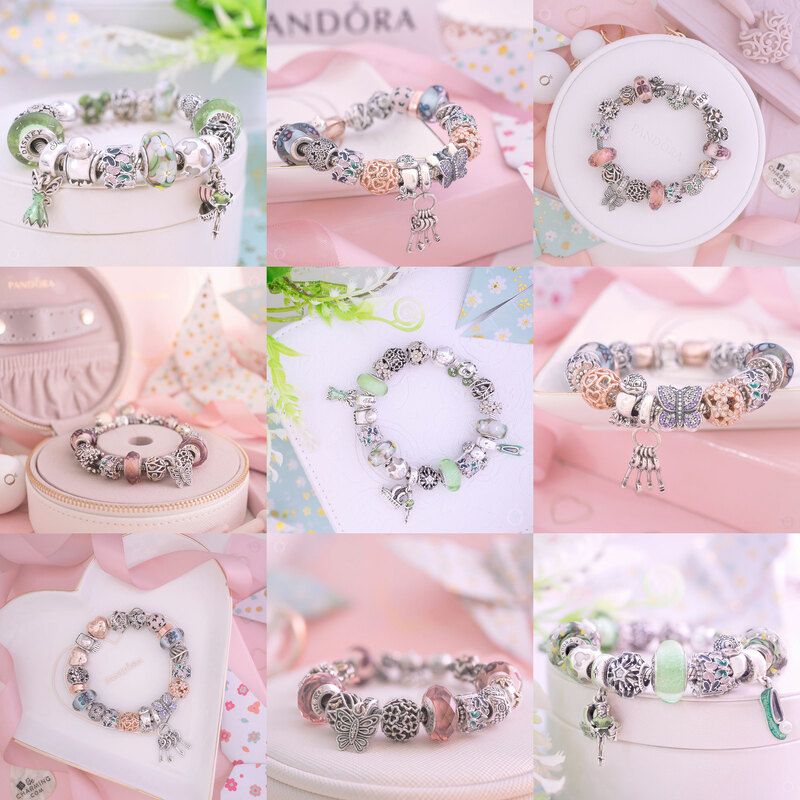 To start with, can you tell us how long you’ve been collecting PANDORA? Awww that is a lovely introduction to PANDORA. My first piece of PANDORA jewellery was also an anniversary gift from my husband. 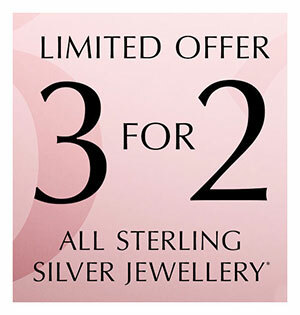 So Patricia, what made you fall in love with PANDORA jewellery? When I got my first bracelet and a catalog I fell in love with all the pieces that could reflect the things you love. 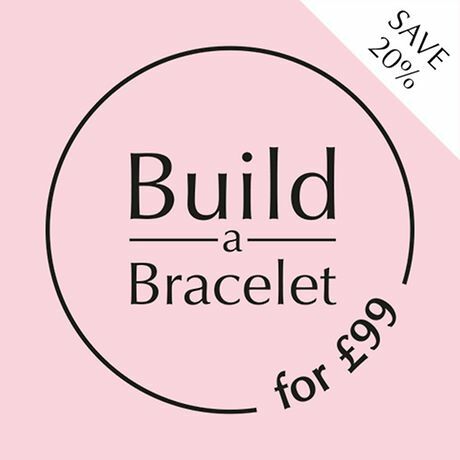 Animals, letters, jobs, hobbies, special occasions, places, etc… the idea of making your bracelet so personal and so meaningful. I think that is one of the main attractions about PANDORA. It is also interesting how the same charm can hold different meanings for each of us. Patricia, could you tell us a little about your collection? Sorry I was just trying some of the cake… [wipes crumbs from mouth] This Victoria Sponge is amazing by the way. So, my collection is colorful. I love old muranos that have vibrant colors. I have new pieces but also I have been hunting old retired pieces that would reflect something about me. I’m glad you like the cake, it is my nan’s recipe. I did notice you had quite a colourful collection and I just love the vibrant combinations you create. 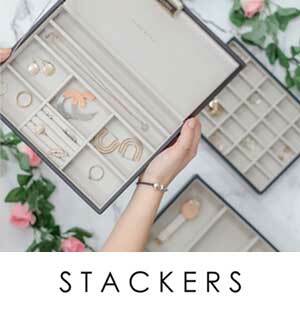 Are there any, or hard to find pieces amongst your charms? I do have some retired pieces but not collectors items. I have the church, and the house, and the dinosaur and a coffee cup, but no blue primorose or other highly desired items. Out of everything what is your favourite piece of PANDORA jewellery? The old PANDORA classics are incredible. I am trying to find a few oldies myself. PANDORA that is. I don’t collect grandparents! Anyway getting back on topic… Do you make up bracelets one by one, or do you keep your charms and bracelets separate and make up bracelets for any occasion? I have a couple of bracelets which I really like that I keep made up. All my other bracelets are empty, ready to make up for the occasion. I enjoy playing with my collection so much that I find it hard to imagine just keeping singular bracelet designs. So Patricia, can you tell us what is on your wishlist? Feel free to drop any hints too! I have so many pieces in my wishlist! 🙈 Some old pieces like the Cola Can, the Cellphone and the Witch. I know those are long retired but I live surrounded by small towns with small retailers that sometimes have old forgotten pieces in their stock. I also desire very much the Passport Dangle, the Artist Paint Dangle and the Pretzel Dangle! 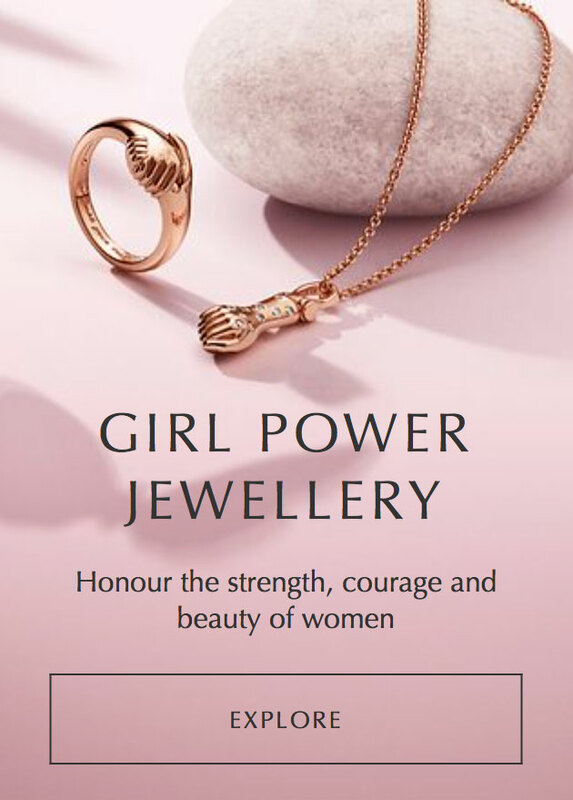 From the current collections, this 2019 I want to explore the other colour pieces, the PANDORA Rose and PANDORA Shine collections. Oooh I have seen a couple of those items in a PANDORA buy and sell group. I’ve defintely seen the Passport and Cola Can if you are interested. Have a think about it. 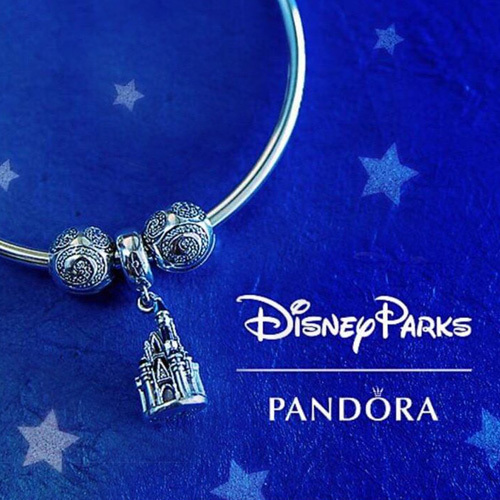 What do you think of the direction PANDORA has taken recently? I like they are introducing funny characters like Bruno the Unicorn, Bella Bot and Cosmo Tommy. I liked 2018 collections and hope they continue to innovate this 2019. I love the PANDORA Friends characters too. I know some fans think the charms are too childish but I guess I’m just a big kid at heart. So Patricia, what would you like to see from PANDORA in the future? And do have another piece of cake… try the coffee and walnut it’s scrumcious. 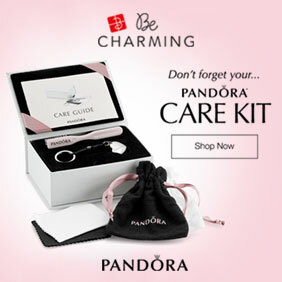 I wish that PANDORA would rethink their old charms and produce some new versions of them. New hobbies, new jobs, new places… I wish there were more heart flags (I’m missing a Mexico flag), and definitely colourful Murano charms! Oooh that is three wishes! It is just as well that there is a Disney Aladdin Genie Lamp being released… hopefully your wishes will come true. Speaking about Disney, what characters would you like to see PANDORA produce? I’m not very much into the PANDORA Disney collections but I recently got a couple of cute pieces so I’m thinking to start a bracelet. I would love to have some other characters, other than the princesses. Like, I was a fan of Ducktales (I recently got a Donald Duck) or the Rescue Rangers, or other “secondary” but heartfelt characters. Oooh that is three wishes! I have seen a sneak peek of a Chip and Dale charm and it is sooo cute! I think you’re going to love it. Be warned though, the PANDORA Disney range seems to be even more addictive! Patricia, thank you so much for visiting this evening. You have been delightful company and must visit again. I will try my macaroon recipe next time you come. Lovely readers, make sure to follow Patricia on her Instagram @mycharmcollection for more beautiful PANDORA photography. Thank you Patricia it was a real pleasure to have you visit! I’ll bake a special cake for you when you visit. 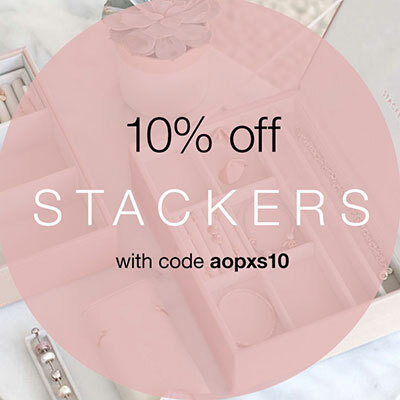 Send me an email on dora@theartofpandora.com and we can arrange a date and time for you to pop over. Thanks Mirian!!!! I love your creations as well and Thank you for your loving words 🥰 you are a true example of creativity!!! Ow my dear Patrícia, you are so adorable. You know I dream with my next trip to Europe to have coffe with my beadsisters. In my country the culture of charms is some think new…Pandora first store was opened in 2009. I missão to have tea/coffe with people with same hob as mine. Aww Debby! Thank you for your kind words 🥰.